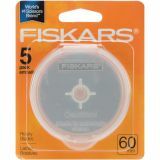 Rotary Cutter Blade Refills - FISKARS-Rotary Blades. 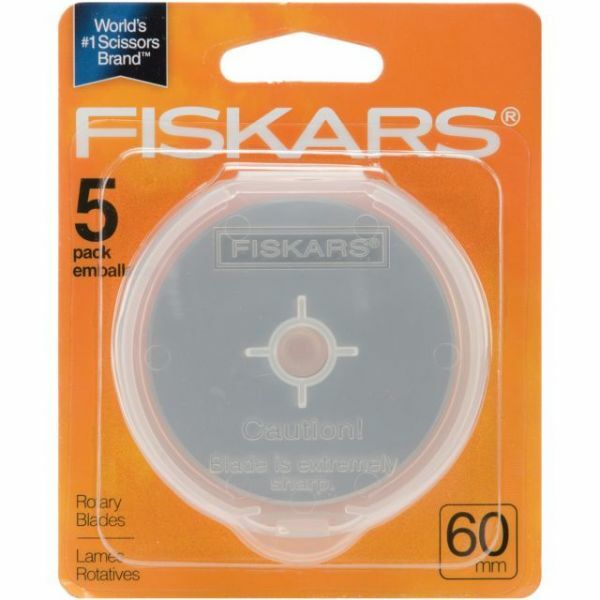 This package contains five stainless steel rotary blades each with a 60mm diameter. Imported.